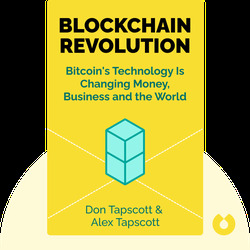 Blockchain Revolution (2016) sheds light on a new technology that may soon change the way we bank and do business. Blockchain is the technology behind the Bitcoin – but it could be so much more. If we utilize it fully, we could do away with costly middlemen and create a transparent financial system free from the endless corruption and dark money that plagues the world. 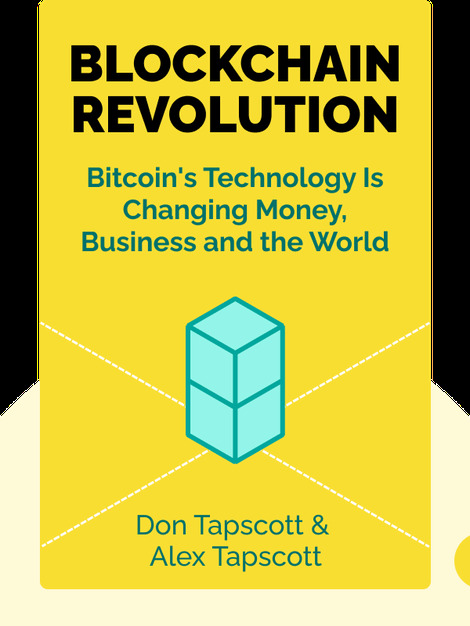 Don Tapscott is a world-renowned expert on innovation, media and economics, and the author of books such as Wikinomics and The Digital Economy. Alex Tapscott, Don’s son, is a former bank executive. Together they embarked on a two-year research project, which resulted in Blockchain Revolution.